The process of buying a home includes many steps that must be taken and can ultimately be confusing if not done with the help of a qualified real estate agent. It is important to know what you are getting into when it comes to making a purchase. One thing that people looking to buy a home don't always know about is seller concessions. Seller concessions are also sometimes referred to as seller contributions and refer to an agreement in which the seller pays certain financing costs for the buyer of the home. When buying a home, there are many financing costs that must be paid for in order to close on the sale. The costs are normally referred to as closing costs and can include items such as loan processing fees, attorney's fees, transfer taxes, title insurance costs, inspection fees, and more. When there is a seller concession in place, the seller will pay for part or all of these costs. A seller concession can be helpful for buyers as closing costs can number in the thousands. The amount of a seller concession will depend on a number of factors including geographic location, and purchase price of the home. Different states have different laws regarding real estate sales so it is important to have clear knowledge of the specific laws for the state where you plan on purchasing. Along with advantages for the buyer, a seller concession can also have certain advantages for the seller. Seller concessions will oftentimes help a home to sell faster so sellers who need to do so may benefit from agreeing to the concession. If the seller is in the process of trying to buy a new home, speeding up the process of selling the current one is important. There are limits on how much a seller is permitted to pay in concessions with the amount being between two and nine percent of the appraised value of the home. The specific amount will be negotiated by your real estate agent and mortgage broker and will depend on a number of factors including the type of mortgage being taken out by the buyer. Other factors include how much money the buyer ultimately borrows and how the property or home will be occupied. A mortgage broker will be able to tell buyers the exact amount the seller will contribute and should be able to give buyers a good idea of the closing costs prior to the closing date. If you work with a mortgage broker, be sure to compare the rates they offer you to currently available local rates, as any concession benefits could easily be offset by higher interest costs over the life of the loan if you do not shop for a competitive rate. The following table highlights current local rates. While there are advantages to having a seller concession there can also be downsides. If a seller is not desperate to sell, they may not agree to pay part of the closing costs which could mean that you ultimately are not able to purchase the property. For this reason, it is important to save enough money to cover all costs when purchasing a house in case a seller concession does not work out. Buying a home is one of the most expensive purchases of your life and as such it is important to be prepared. Buyers should not only speak with a qualified real estate agent but also a mortgage broker and once a home is found, the seller, to figure out exactly what concessions might be possible. 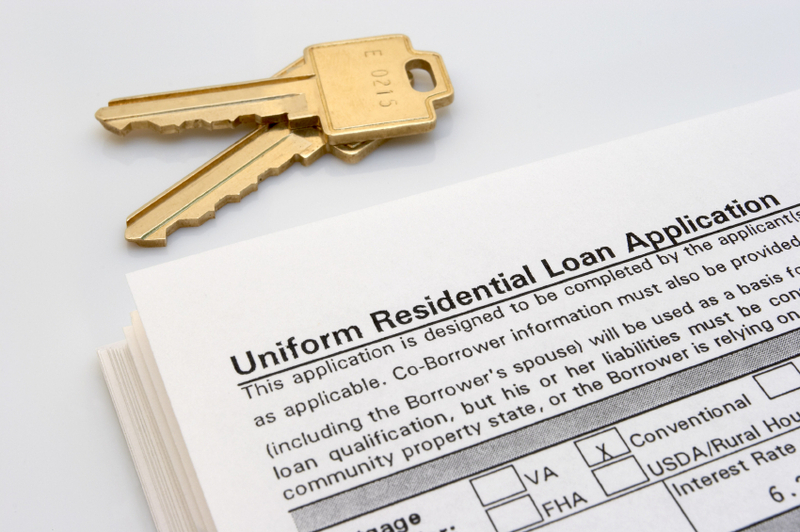 Buyers should also look into loan prequalification. This can put the seller's mind at ease as it is a letter stating that you are eligible for a mortgage loan. Ultimately this can help speed up the home buying process. Some real estate brokers offer sellers commission rebates when their homes sell. If a seller can get a commission rebate from their broker then that can help them pay for seller concessions. If a deal is consummated then all parties win when compared against a deal that doesn't get done. Seller concessions are just one of many things that anyone on the market for a home should have knowledge of. To learn more about buying a home, consult the following resources. Are Seller Concessions Required? - An article from the Wall Street Journal exploring whether concessions are a requirement. How Do Seller Concessions Work? - Information explaining how seller concessions work for both the buyer and the seller. A Seller's Concession Attracts Buyers – An article explaining how willingness to pay a seller's concession can help attract buyers. How Buying a House Works – A step by step guide to what is involved in buying a home. Unforeseen Costs When Buying a Home – Information on some of the hidden costs that can arise when purchasing a home. 10 Best Kept Secrets For Buying a Home – A list of 10 secrets that anyone looking to buy a home should be aware of. FHA Seller Concession Limits – Information on the limits for seller concessions for anyone obtaining an FHA loan. Closing on a New House – An article that discusses the process of closing on a new home. What Happens at The Closing? - An article from the Consumer Financial Protection Bureau that explains the closing process.